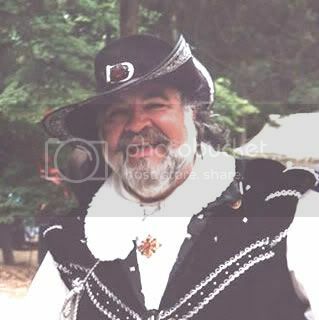 Seeking Renaissance Faire enthusiasts: playtrons, boothies, pass-the-hatters, artisans and anyone else who loves to have a good olde time at Renaissance festivals. We're looking for a merry band of faire-goers new and old to star in an exciting docu-series examining this massive cultural phenomenon. Is the Renaissance Faire your escape from the stress of modern life? Or is it the only venue for your true talents as an actor, athlete, musician, craftsman or artist? Or maybe you’ve never gone but always wanted to take this fantastical trip back in time… Casting for all types with great stories, be they individuals or couples, families or friends, courts or coteries, troupes or ensembles. Feel free to come in costume! In-person casting session interviews will be held the evening of Tuesday, January 7, 2014 in Hollywood, with additional dates to follow. On tape / Skype casting sessions will be ongoing the week following. Please send a photo (in costume preferred!) and your story to renfairecasting@gmail.com to schedule a time. Did anything ever come about with this? ?